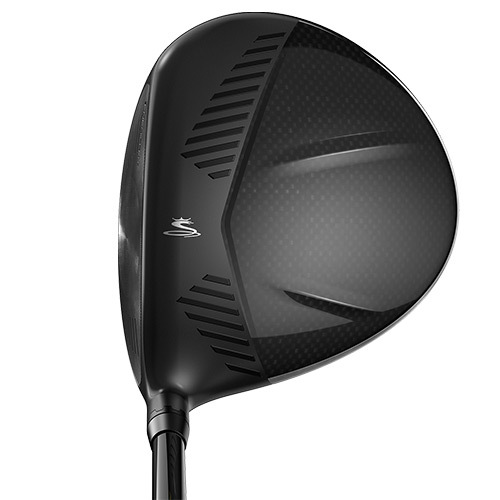 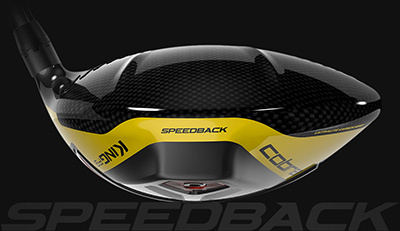 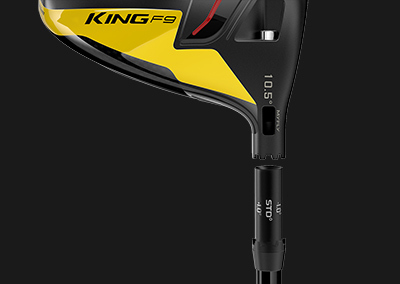 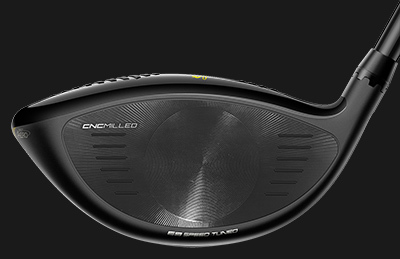 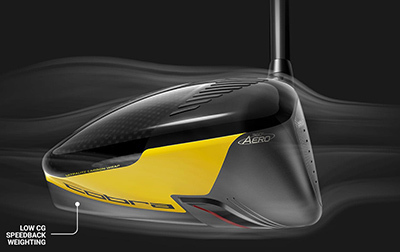 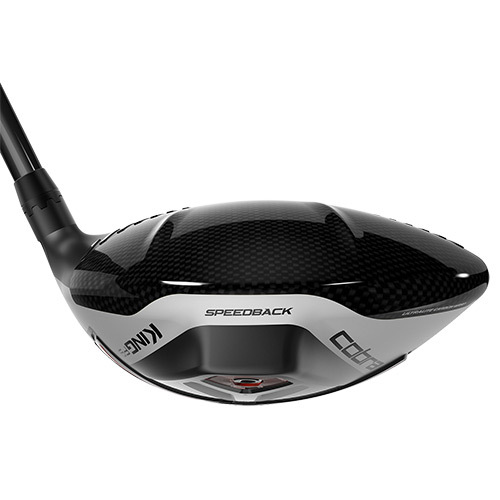 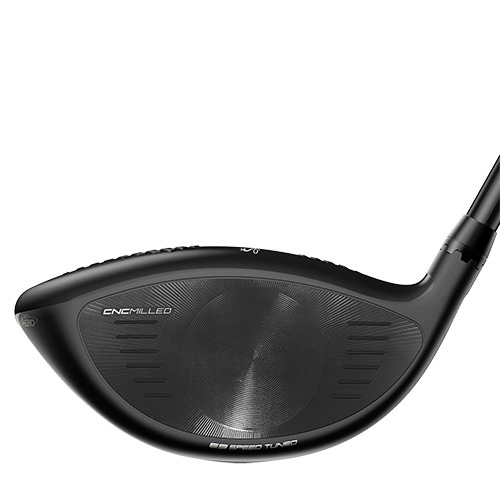 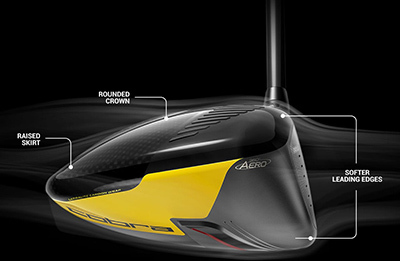 E9™ and Dual Roll™ technologies are optimized for each driver loft, while CNC milling creates precise bulge and roll curvatures to improve driving accuracy and distance on off-center hits. 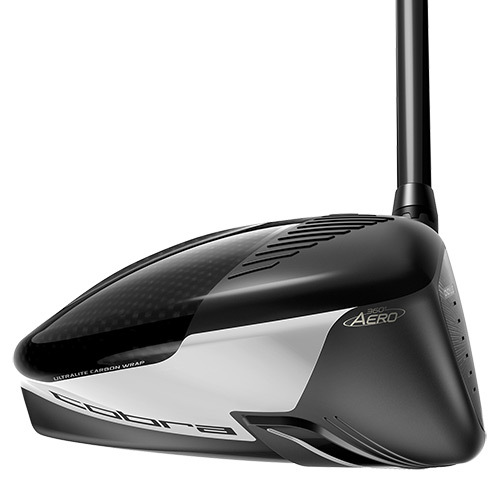 8 easily adjustable loft settings help you manage trajectory and fine tune launch conditions to maximize distance while Smart Pad keeps the face square regardless of the loft setting. 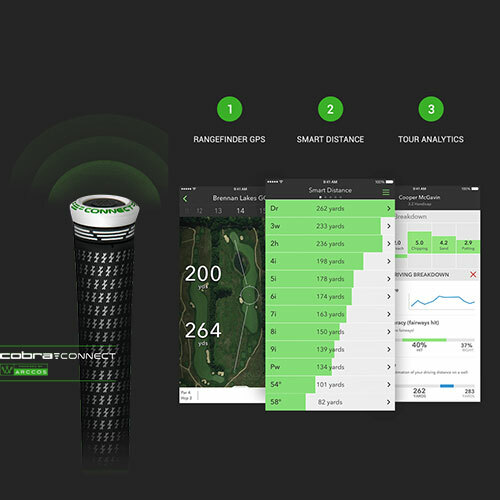 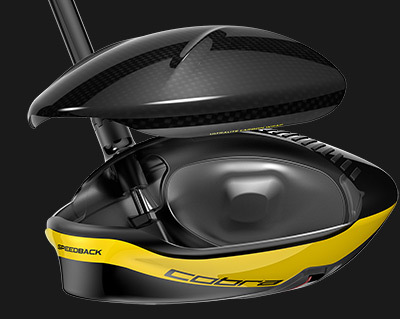 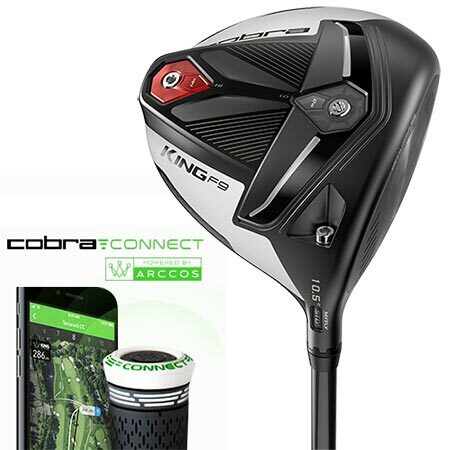 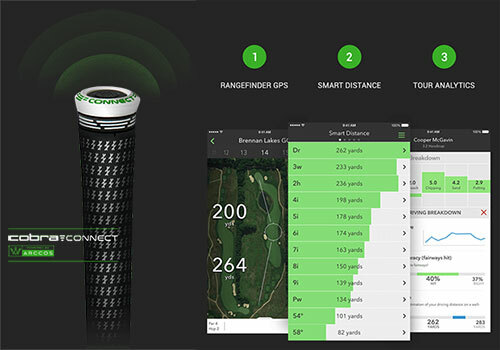 COBRA CONNECT, Powered by Arccos™ features electronically enabled grips that work in conjunction with the Arccos Caddie app, allowing users to track their stats and improve their game.